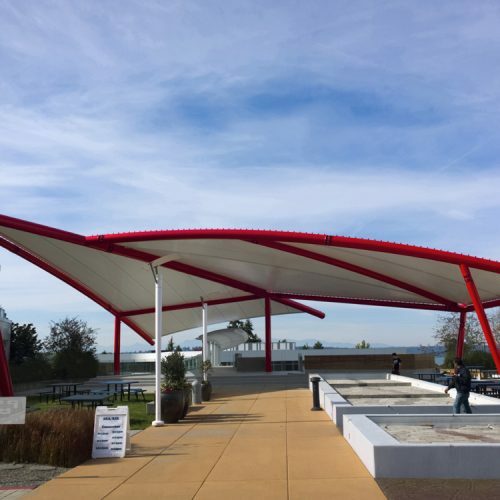 Tension Structures (a division of Eide Industries, Inc.) provides expertise in design-build services helping architects and owners develop their tensile membrane project ideas, construct iconic structures and ultimately create a compelling and exciting atmosphere. 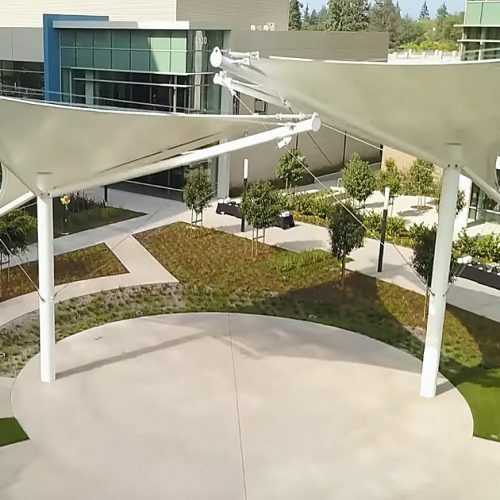 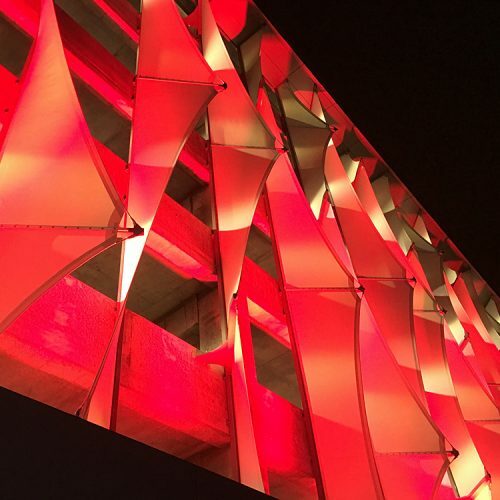 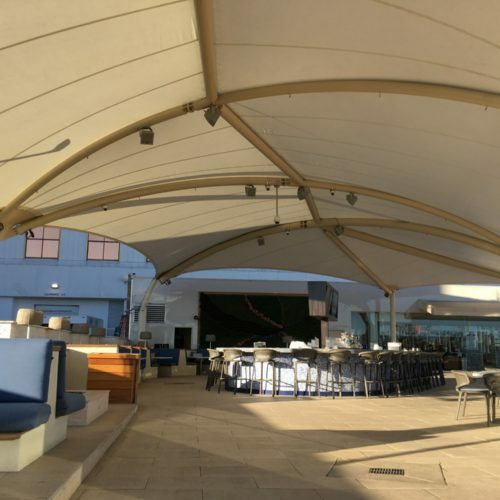 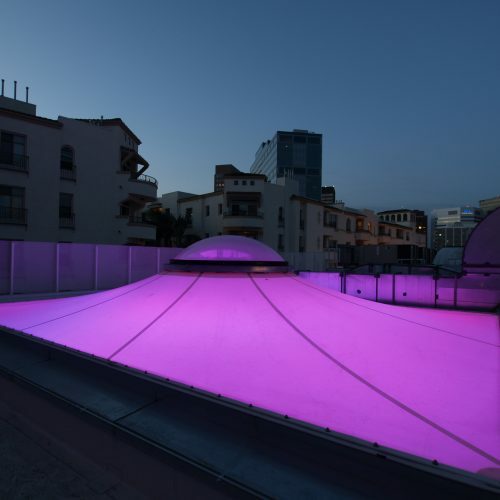 Tension structures or tensile fabric structures are architecturally innovative forms of construction art that provide designers and end users a variety of aesthetic free-form canopy designs utilizing membranes such as PTFE-coated fiberglass or PVC. 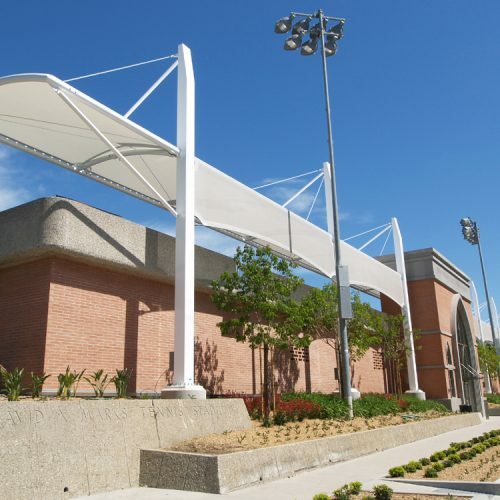 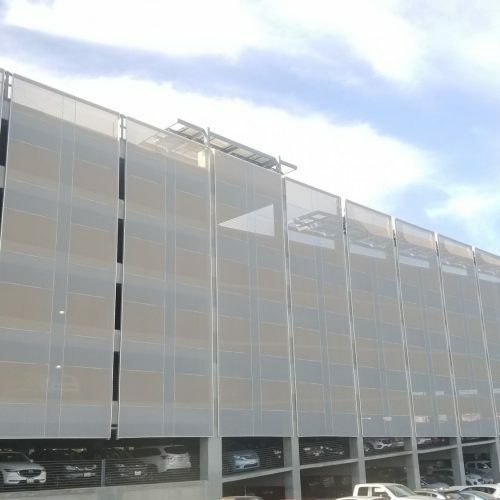 Design-build tensioned fabric structures are engineered and fabricated to meet worldwide structural, flame retardant, a weather proofing and natural forces requirements. 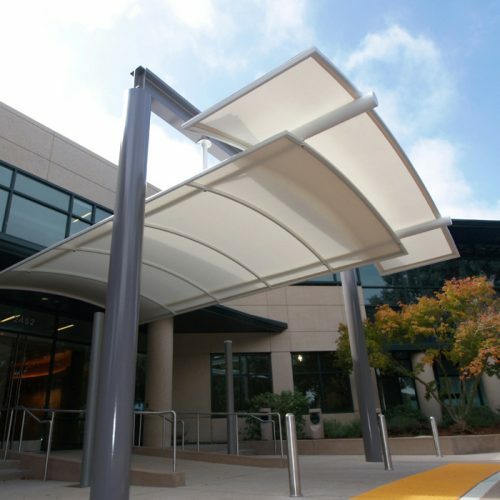 HOW CAN A TENSION STRUCTURE IMPROVE YOUR PROJECT?